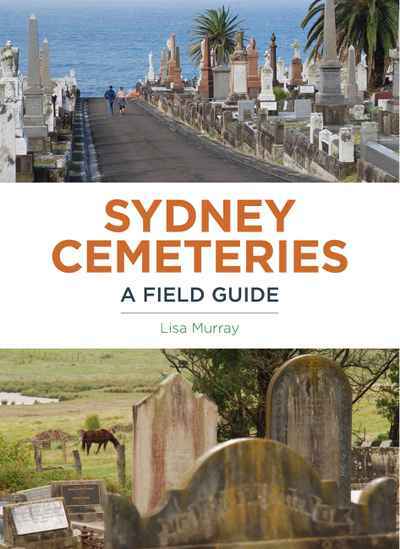 The ultimate handbook for exploring Sydney’s cemeteries — from crowded inner-city plots to spacious burial grounds in semi-rural spots. Cemeteries are not simply places for the dead — they are designed for the living. Visiting cemeteries to admire the headstones and enjoy their park-like spaces was once a Sydney tradition. 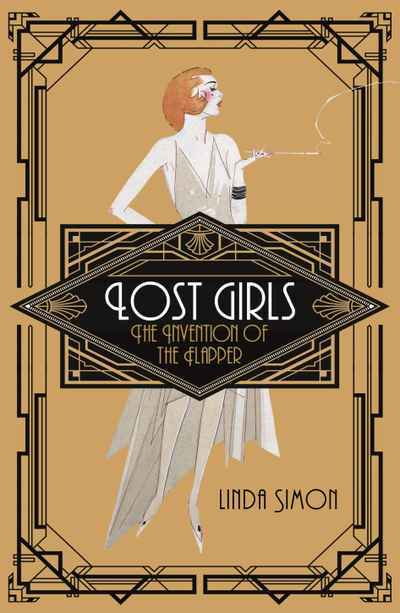 Sydney Cemeteries: A field guide encapsulates the history and heritage of Sydney’s public cemeteries, pointing out what’s unique or different about each one and listing notable and notorious burials. It also lets you in on a few secrets, like how to decode monument styles and decipher symbols on headstones. Whether your interests lie in history, genealogy, architectural design, birdwatching, heritage roses, or just finding quiet picnic spots, Sydney Cemeteries has something for you.